The Committee on Climate Action has signed off on its landmark report on how to turn the State into a climate leader following general agreement on carbon taxation. The Committee met this evening to air out any final kinks over the carbon tax, one of many recommendations in its widely ambitious report that should form the bedrock of future climate policy. 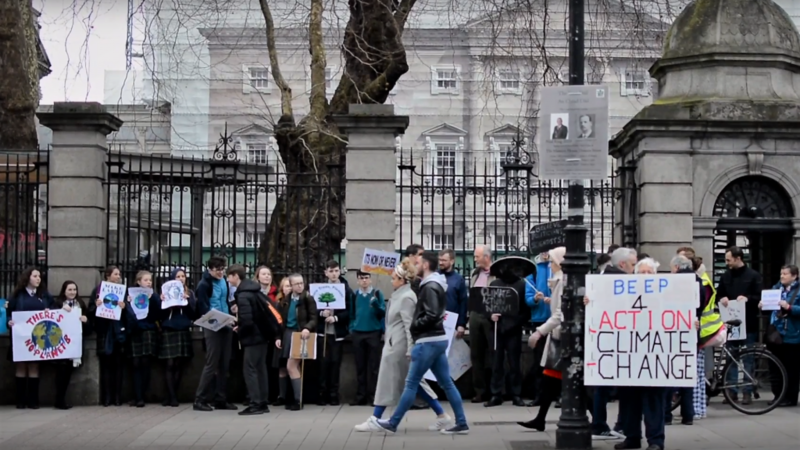 The report – set for official launch on Tuesday, 16 April 2019 – follows months of scrutiny by Committee members and builds on a wish list outlined by the Citizens’ Assembly on how the State can lead on climate action. 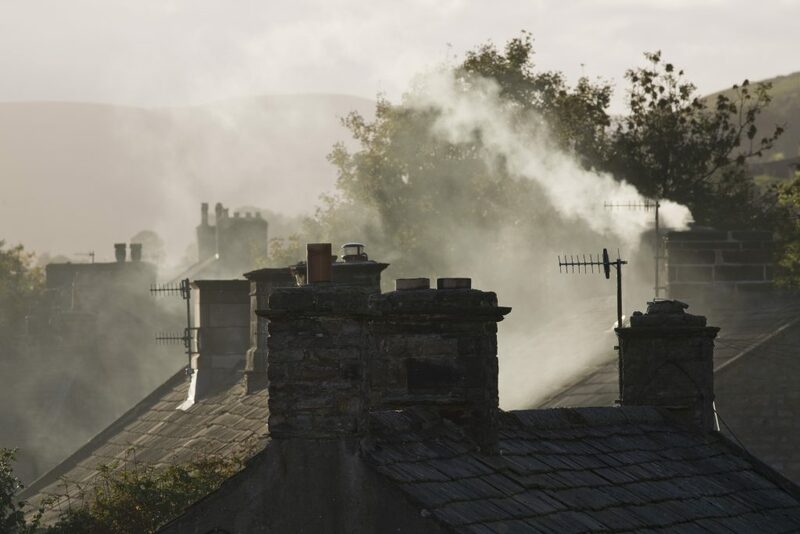 The Government has said that it will feed the recommendations into its upcoming All-of-Government climate plan and the National Energy and Climate Plan that will be sent to the European Commission later this year. Other recommendations accepted by the Committee include calls for the Government to establish a just transition taskforce focused on workers in the Midlands and a new legal framework for tackling climate change. Last minute wrangling over the wording of a recommendation on carbon tax was the only major sore spot during the Committee’s deliberations over the past two days. 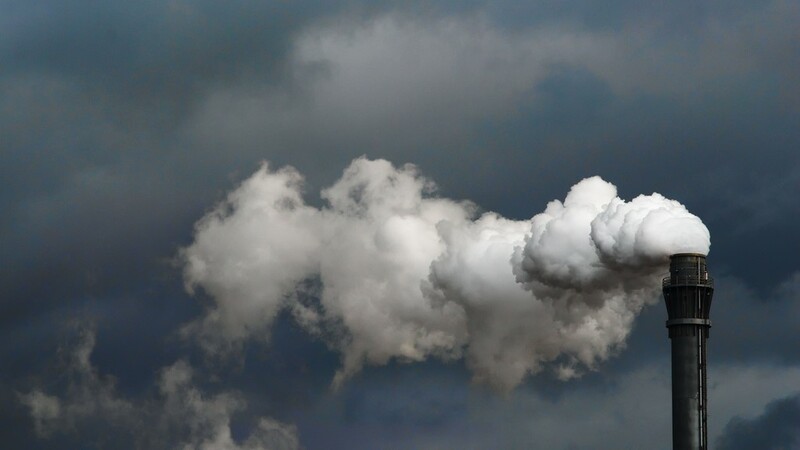 The report had originally indicated that the Committee would agree with the advice from the Climate Change Advisory Council (CCAC) that the price of carbon should increase to at least €80 per tonne by 2030. An amendment from Fianna Fail’s Timmy Dooley was accepted this evening that will now see the Committee acknowledge the CCAC’s advice. Mr Dooley’s amendment will also see the report recommend that any increase in the tax should only occur once an evidence-based plan is in place to increase support for climate action measures including protecting those in fuel poverty. Deputy Timmy Dooley said that he was “deeply concerned” that the proceeds of the carbon tax would not go back into the greening of our economy and that those who suffer from fuel poverty would not be impacted. An amendment from Sinn Fein to remove any mention of carbon taxation from the report was voted down by the majority of the Committee. Sinn Fein and People Before Profit voted against approval of the overall report, with both parties expected to issue minority reports focused on the carbon tax and supports for working and middle-class families in the transition to a low carbon society. 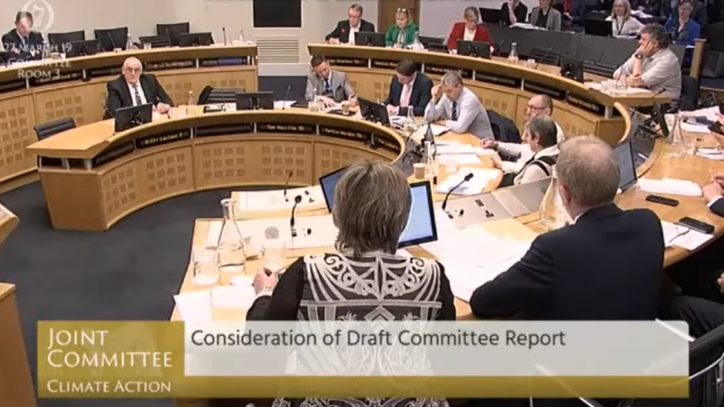 During the proceedings, the Green Party’s Eamon Ryan stressed that carbon tax should not become the “political football being kicked around for the next six months” and distract from the wider ambition of the Committee’s report. People Before Profit’s Brid Smith did have some success in securing an amendment to examine the potential windfall from placing a carbon tax on the fossil fuel industry. The report will now include a recommendation for the Department of Finance to commission an enquiry into the level of revenue that could be raised through a carbon tax on the profits of businesses directly involved or linked to the production and sale of fossil fuels.